Summer should be well on its way… but unfortunately its still very miserable! But not in our offices! 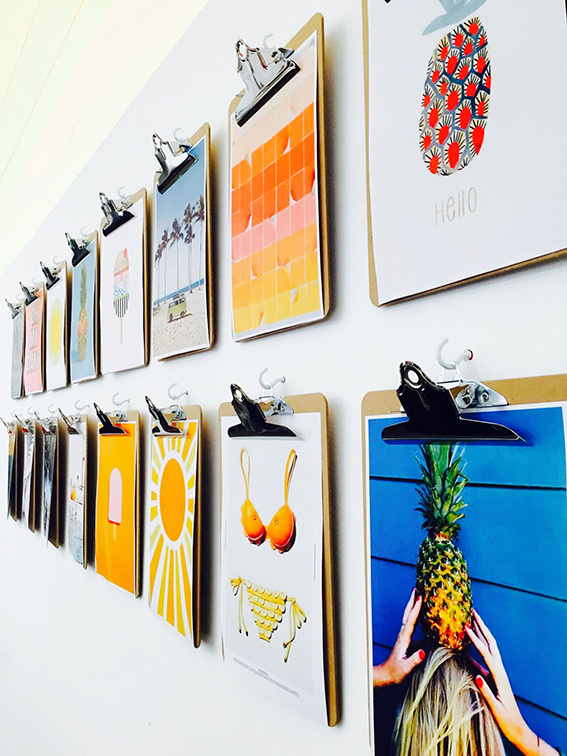 We have updated our Thinking Space wall with some lovely bright images giving us that summery feeling. With some of us going sailing with clients, we could have really done with some of the summer vibes from the office! We still had a fantastic day and still managed a slight tan!